Divorce is a very difficult decision to make. My unique experience as a Therapist, School Counselor, my education along with my experience as a Divorce and Custody Mediator will provide you the expertise to help you make decisions that can reduce the negative effects on you and your children. I am confident that with guidance, education and support through this legal process, families can find happiness. 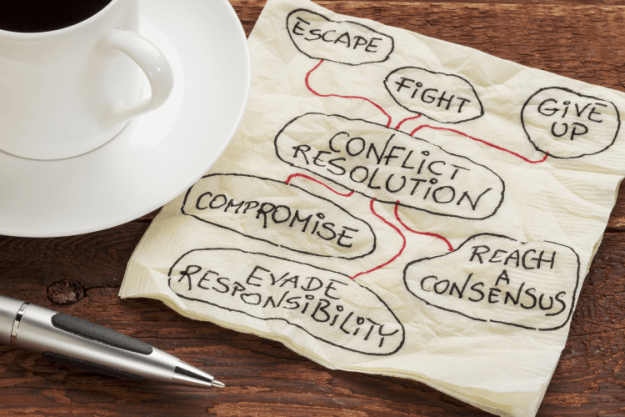 Divorce mediation is a family-centered conflict resolution process in which an impartial third party assists the participants in negotiating a consensual and informed settlement. In family mediation the decision-making authority rests with the parties. The role of the mediator includes reducing the obstacles to communication, maximizing the exploration of alternatives, and addressing the needs of those it is agreed are involved or affected. Mediation is based on principles of problem solving that focus on the needs of the participants, fairness, privacy, self- determination, and the best interests of all family members. My goal in mediation is to allow clients to keep the process of divorce confidential, affordable, collaborative and respectful so that you and your children can move forward with as little damage as possible.